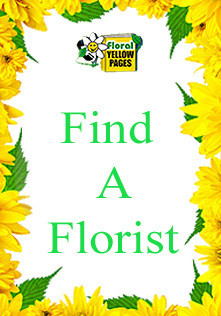 Florists Directory - Floral Yellow Pages provides reliable and precise information. Florists Directory has lot of information about a particular florist shop apart from their name and address. They will also tell you about the experience and the reputation of the shops. One can check these florists for selecting the right shop according to their needs and then enquire more about their services, price list and other charges like delivery charge. 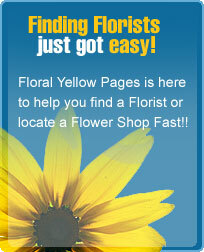 Here on floral yellow pages we will also give you the price list of the shops. All these amenities given by the florists directory will save the time and efforts of consumers. Floral Yellow Pages will provide reliable and precise information. You will find lot of florist directories over the internet which will give you information about local shops as well as international florist shops. You can also search our database on the basis of different categories like City, State or Zip code.